As December nears its mid life, the holiday season begins. iPhone users, during this time, search for winter wallpapers, aside from enjoying the leaves of autumn. To that end, we’ve complied a list of Christmas wallpapers that many iPhone users would love. From snow covered landscapes to festive bokeh creations, there’s a wallpaper for everyone out there. The following winter wallpapers are a mixture of a few other genres that are popular among audiences. For instance, awesome backgrounds are achieved with Bokeh Christmas lights. Another hit category is the carton made natureescapes. You’ll see these options below, along with the highly sought after cartoonish trees of Christmas. To download your favorite Christmas wallpaper just tap on it to open it and then tap and hold to save it in Photos. Then you can set it up as a Home Screen wallpaper, Lock screen wallpaper or both. As you can see, there’s an option for a variety of tastes and preferences. 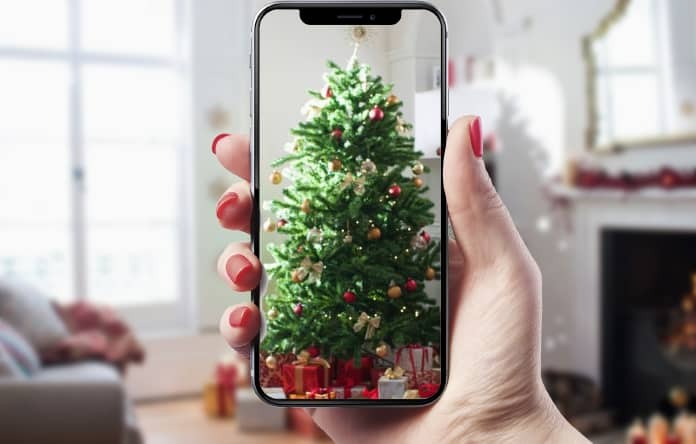 Any of these wallpapers would look great when you place the iPhone on a table that’s loaded with festive decorations. Do check them out and let us know your favorite, once you download and experience them on your device.